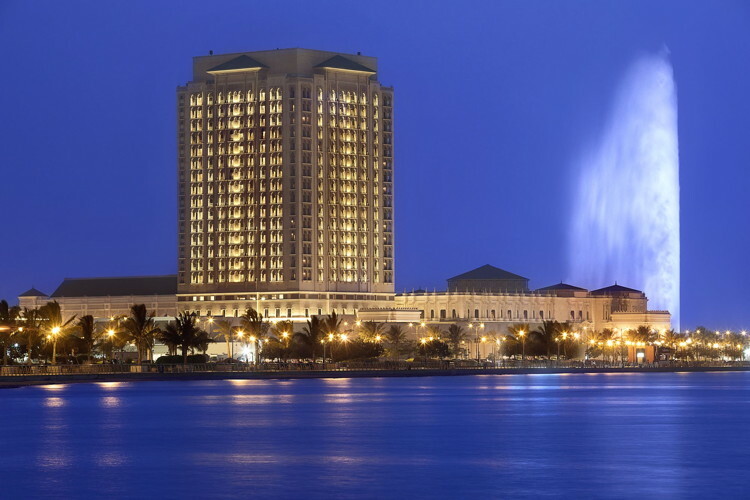 According to preliminary August data from STR, hotels in Jeddah reported occupancy rose 9.7% to 73.4%, ADR increased 9.6% to 1,350.97 Saudi Arabian riyals ($360.26) and RevPAR rose 20.3% to 991.76 riyals ($264.47). STR’s preliminary August 2018 data for Jeddah, Saudi Arabia, indicates strong demand and performance growth. Significant growth in demand (room nights sold) helped pushed ADR and RevPAR to their highest absolute levels for any August in STR’s database.